Overview of IQ energy Programme. List of Eligible Materials and Equipment. The efficiency criteria to be met by Technology Selector's products. Provides an opportunity to calculate energy savings introducing energy efficiency measures. List of Suppliers and Installers. Application form for registration into the Supplier Selector. Requirements for the companies to be included into the Supplier Selector. Have a question? Pelease check our frequently asked questions and answers section. 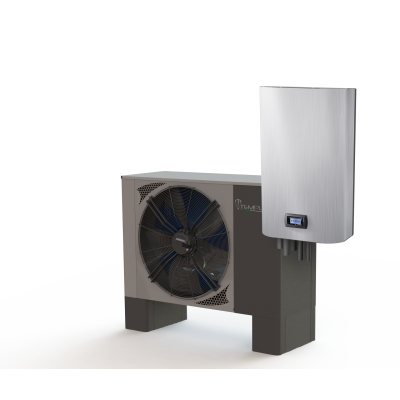 Heat pump is the device that allows to use the heat energy of the air, ground and ground waters for the purposes of heating and/or hot water preparation. 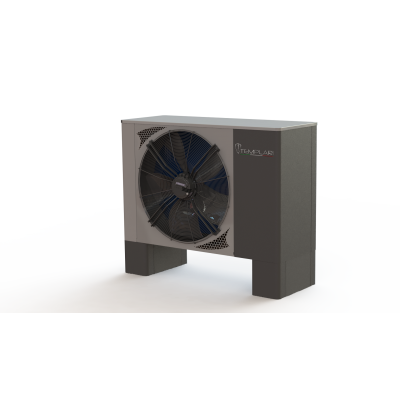 The heat pump collects the heat from the outside air or from the ground and directs it into the building. According to the source of the heat energy the heat pumps are divided into the following types: “ground-water”, “water-water”, “air-water” and “air-air”. 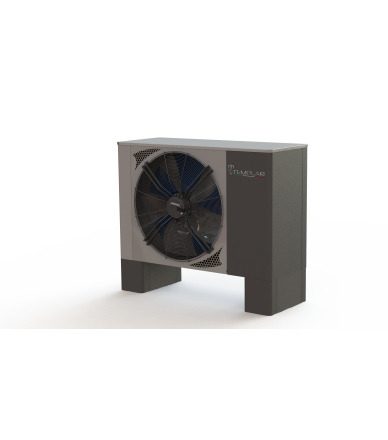 The main criteria determining the efficiency of the heat pump is the coefficient of performance or COP. It reflects the correlation of the generated heat energy to the used electrical energy. The higher the COP is, the more efficient the heat pump is – it uses less electricity with better productivity. 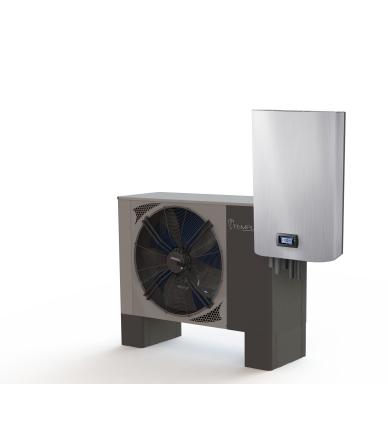 The Technology Selector contains the heat pumps of the “water-water” type with the COP >4,5, “ground-water” type with the COP >4,0, as well as the “air-water” heat pumps with the COP >3,5. These heat pumps ‎have been assessed to result in at least a 20% higher energy performance than the market average. Inclusion of the technologies, equipment and materials in the Technology Selector is based solely on qualification under IQ energy’s ‘Minimum Energy Performance Standards’** and does not constitute an endorsement of the producers or suppliers of these products by the EBRD. Although every effort has been made to present correct and up to date data, EBRD does not accept responsibility for the accuracy of the data presented. The savings are calculated for the refurbishment of an average dwelling or the replacement of an average equipment in Ukraine. The actual savings of individual refurbishment projects/equipment can differ from the indicated savings due to specific climatic conditions, size of the dwelling/equipment, consumer behaviour, etc. The displayed energy efficiency measures only have an impact on individual household's bills (savings) if there is consumption based billing available. Even though we have taken reasonable care to apply up-to-date energy prices when calculating savings in UAH, we do not take responsibility for the accuracy of any savings estimates stated on this Site. All prices displayed in our Technology Selector are provided by the suppliers as indicative retail prices and should be used for reference purposes only. The actual prices of the vendors/retailors can be different from those on our web site due to various reasons beyond the influence of IQ energy programme. IQ energy programme does not bear any liability for the price information of any specific product. Please, check with suppliers actual prices for products and technologies you are interested in.